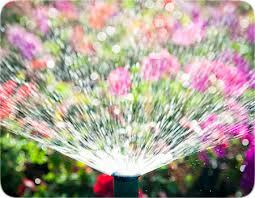 Striking the balance between watering and wasting. At Farnham Irrigation we dedicate our irrigation services to the conversation and efficient use of our most precious natural resource – water. Through education, consultation, training and the use of modern equipment, we are committed to conservation. 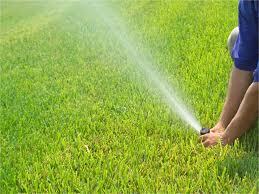 Farnham Irrigation provides system analysis and maintenance to keep your irrigation system running at top efficiency. We also install new systems and upgrade existing ones. Educating the consumer through consultation is a large part of our service. We take the time to assess the current and future needs of our customers. For example, a 30-minute consultation prior to the excavation of a new swimming pool may save you hundreds of dollars. 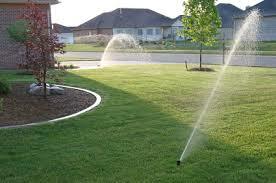 Call us before that new driveway or slab is poured and let us determine how it may affect your sprinkler system. 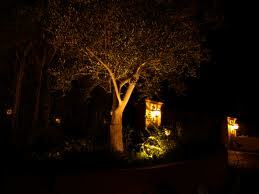 We handle commercial accounts too, from consultation and installation to service and adjustments. We also specialize in post-construction rebuilds. We use only top-quality, commercial grade components. 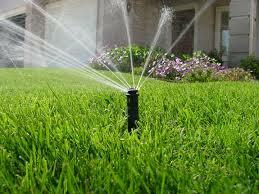 A backflow prevention device is installed between the potable water supply and the sprinkler system. 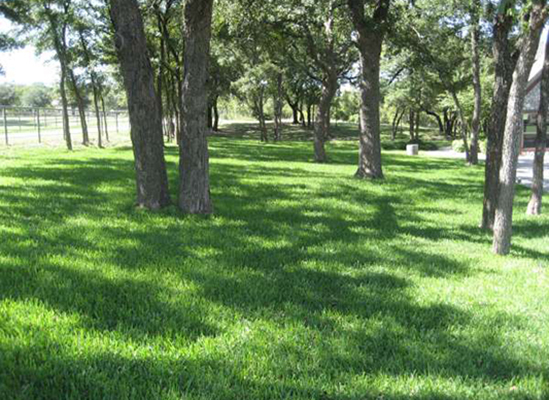 It is used to protect water supplies from potential contamination or pollution due to backflow. 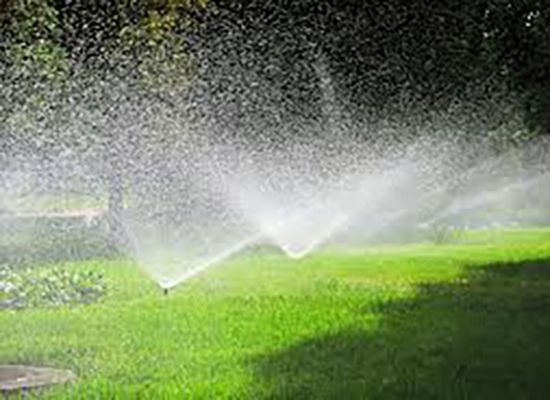 Backflow happens when the water in the sprinkler system piping gets drawn back into the potable water supply, thereby introducing potential contaminants into the drinking water. Backflow prevention devices need to be tested upon installation and periodically thereafter to ensure their proper function. 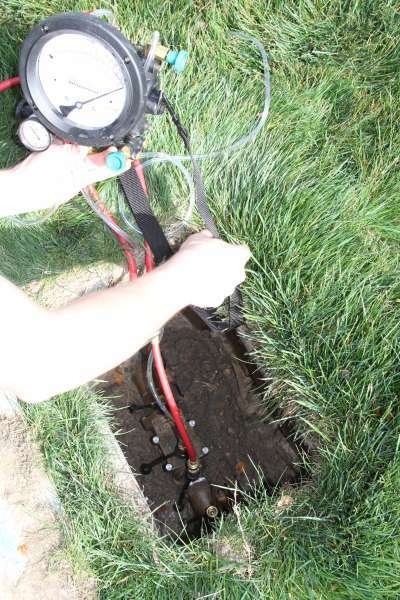 Many local municipalities require annual testing of backflow prevention assemblies. 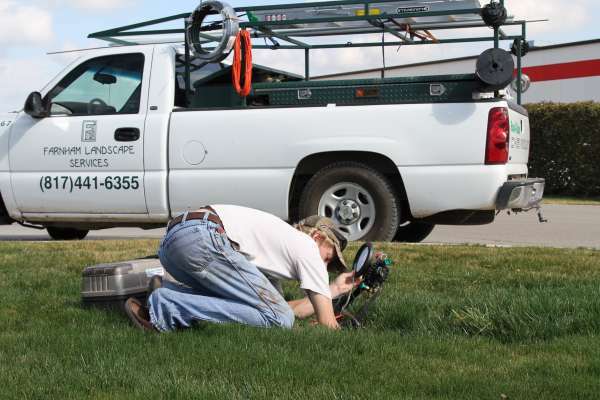 Farnham Irrigation has a licensed backflow technician, ready to meet your needs and keep your system code compliant. Call to schedule and appointment to have your backflow assembly tested.